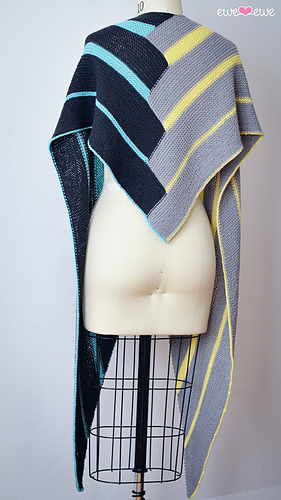 This modern wrap is based on the angles of the Art Deco period. 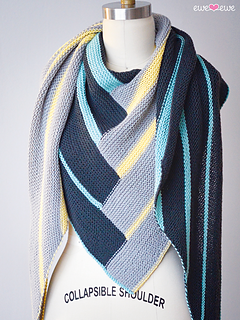 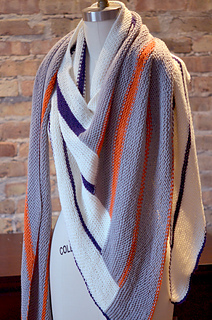 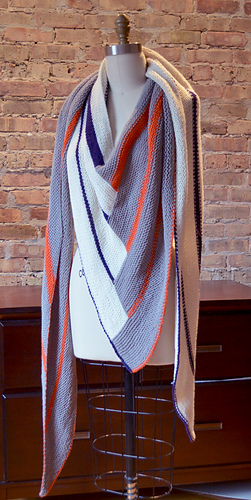 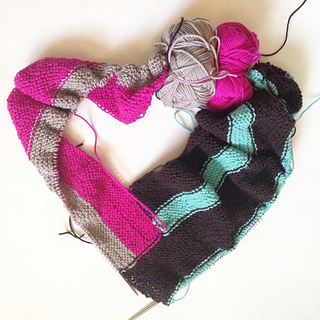 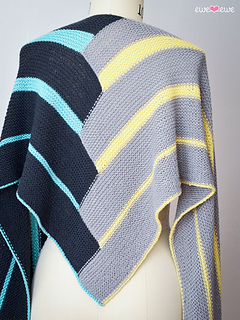 Worked all in once piece, the Double Deco is a lush and generous shawl that we’re sure you’ll love! 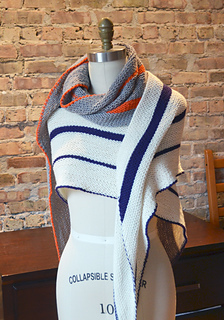 Gauge: 18 sts and 44 rows to 4” in garter stitch, unblocked. 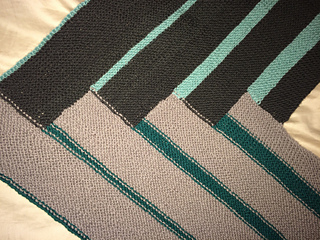 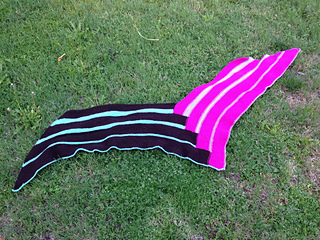 Gauge is not critical for this pattern, however, changes in gauge will affect the size of the finished object as well as the amount of yarn used. 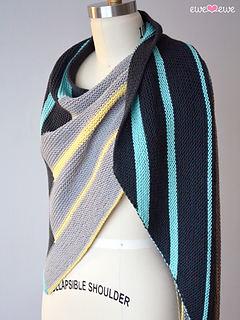 See all the steps to make this wrap!